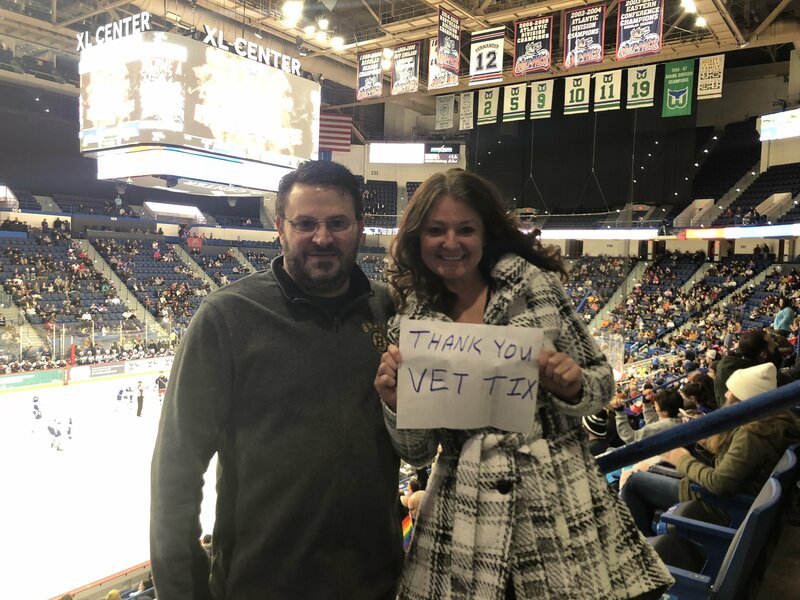 Hartford Wolf Pack vs. Syracuse Crunch - AHL Feedback!! 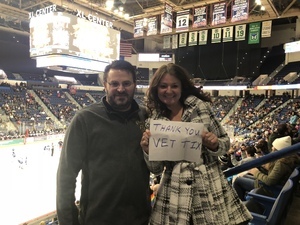 Big thanks to the Hartford Wolf Pack for donating these seats. 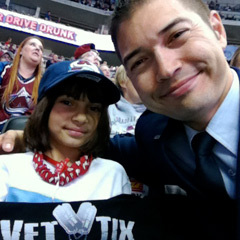 My daughter and I had an great time and really enjoyed the game! 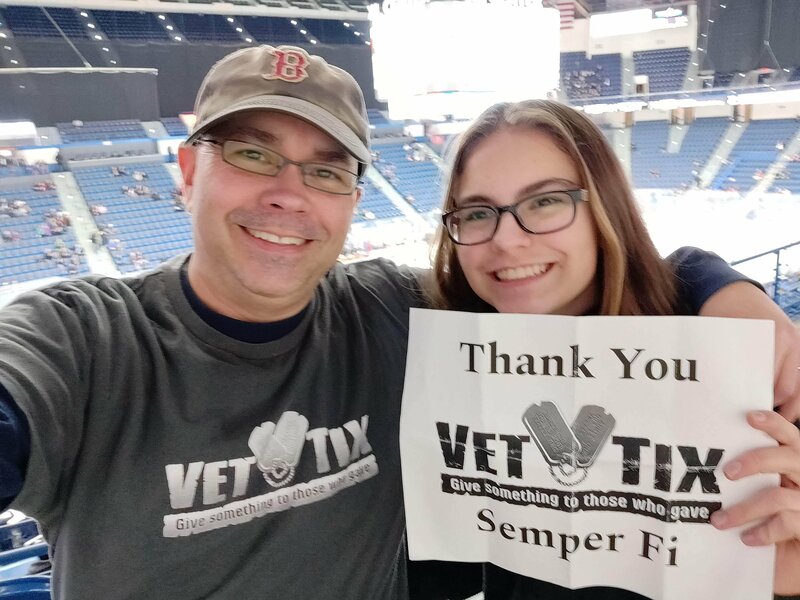 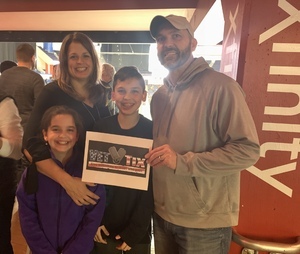 Thank you to Wolfpack Hockey for donating these tickets to Vettix. 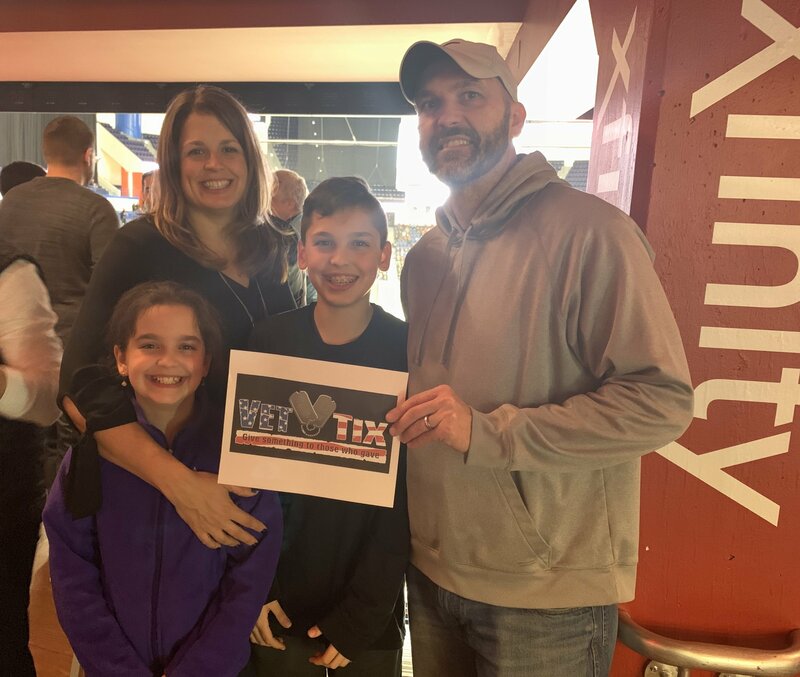 My family and I had a great time! !